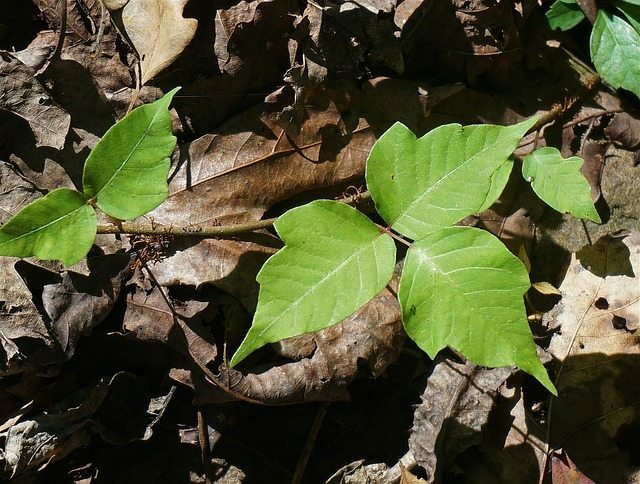 Make sure you save this, you will wish you had if you come in contact with Poison Ivy this Summer! 1) Get out of your contaminated clothes. 2) Apply liquid dish soap (Dawn) to area. No water. Rub in, and then wash off – don’t dry. 3) Apply Baking Soda to the wet area liberally. leave on a minute or two. It will itch a little. 5) Rinse with fresh water and dry. From a subscriber: This worked for me, my welts were completely gone within 3 to 4 hours. It’s worked for me 3 times so far. It’s cheap and it’s stuff I already had in the house. If your rash worsens, go to the Doctor immediately.